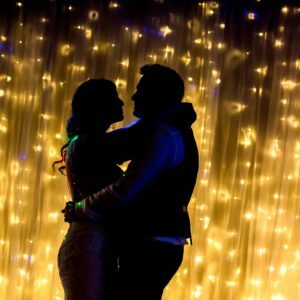 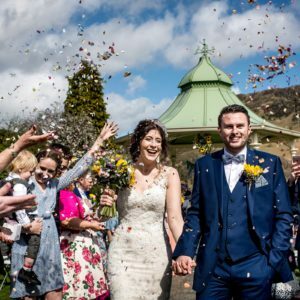 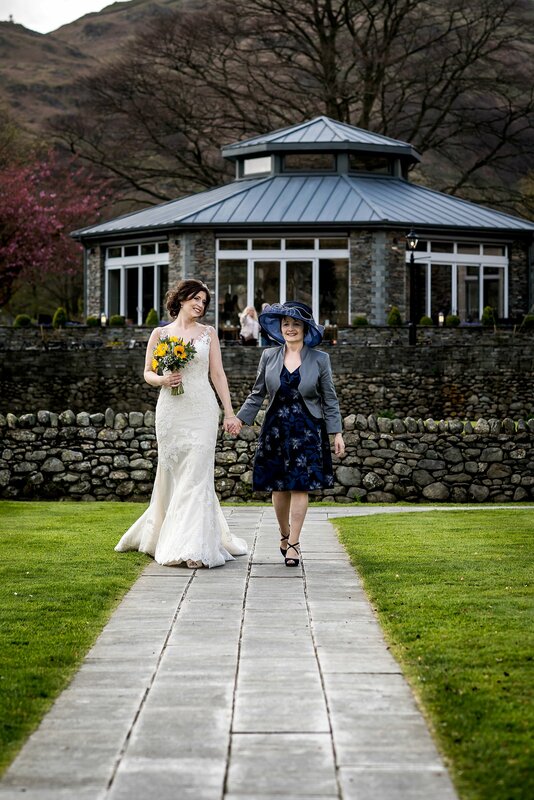 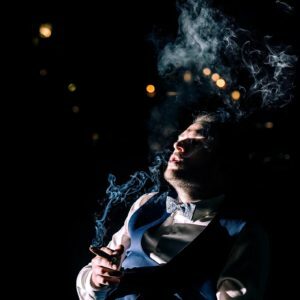 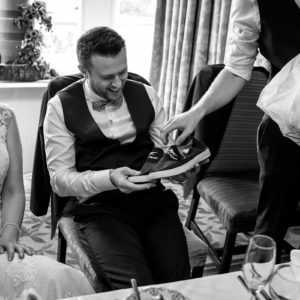 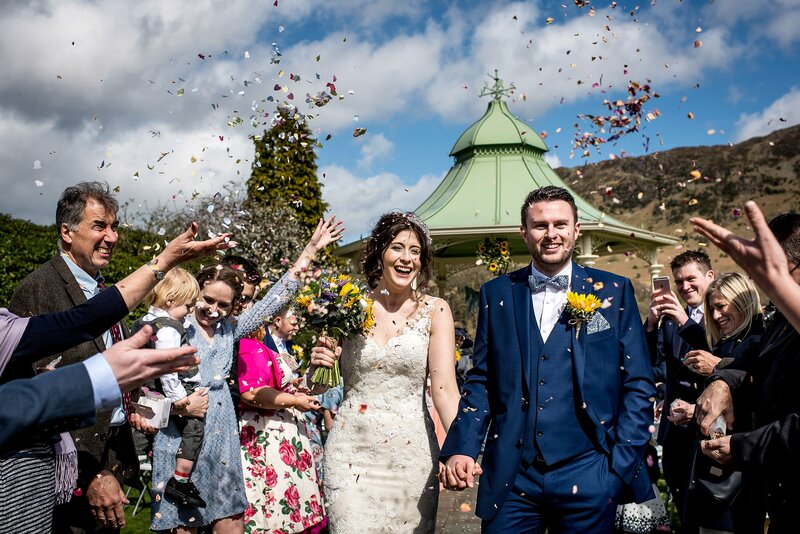 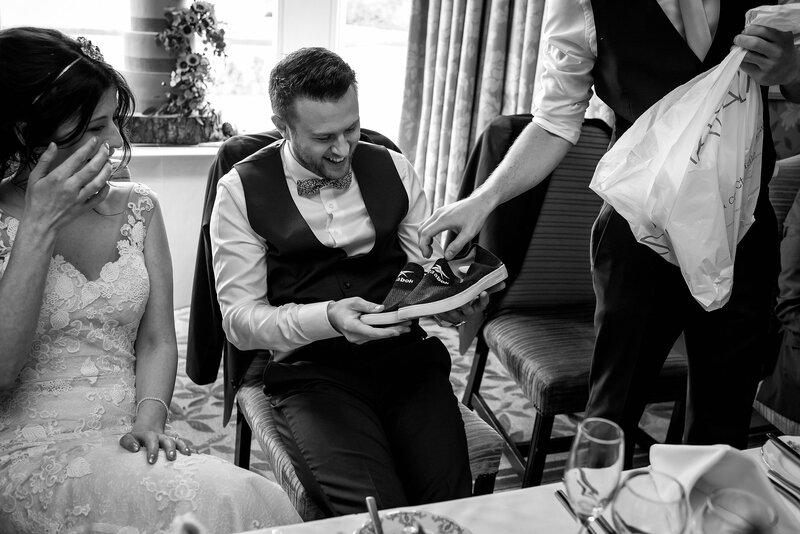 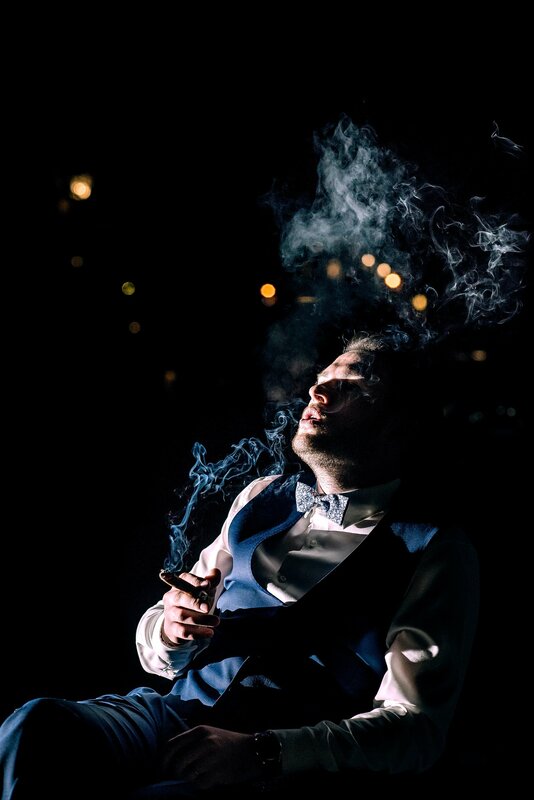 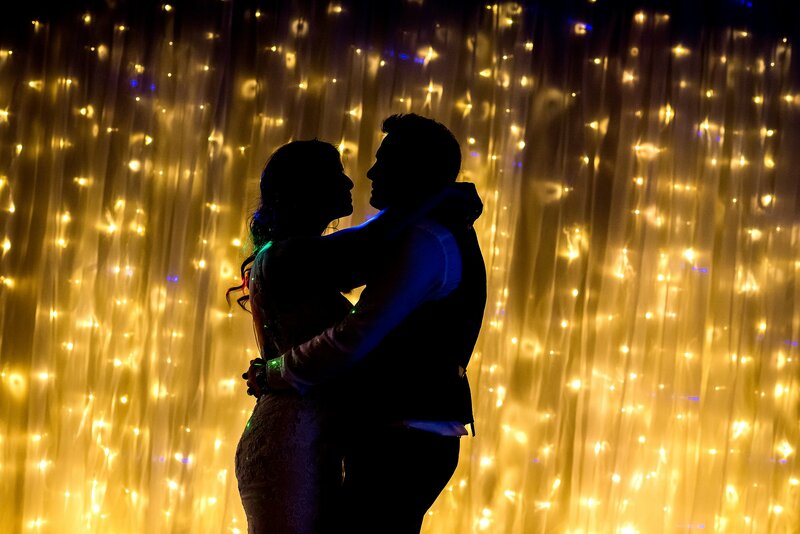 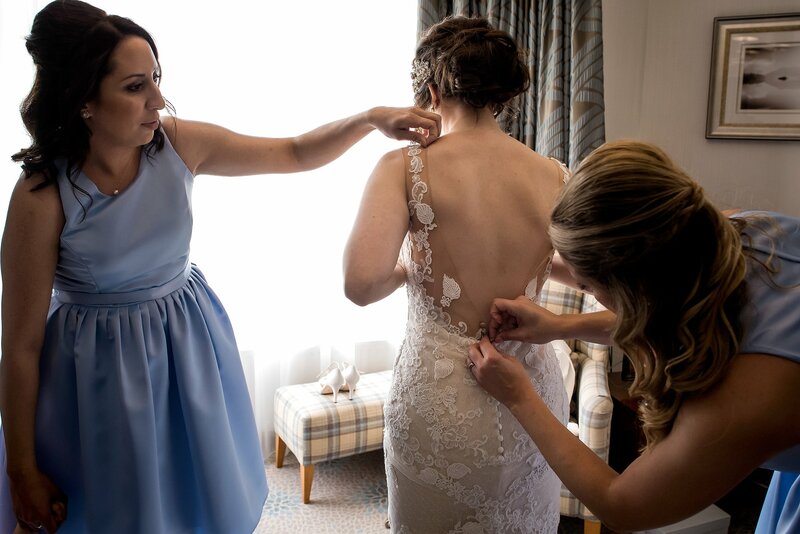 Having moved to Derby from Cockermouth as a child, Ryan was keen to return to Cumbria for a beautiful Lake District wedding. 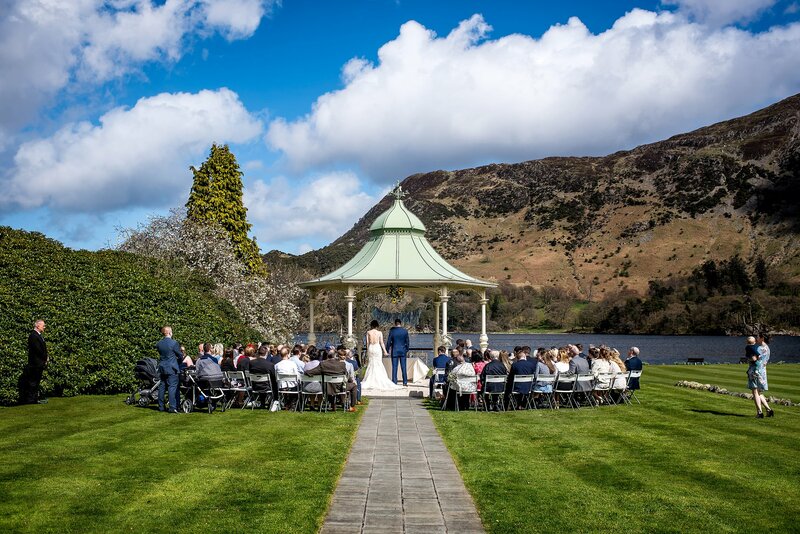 Gemma and Ryan’s guests enjoyed spectacular views of Lake Ullswater as they witnessed the gazebo ceremony at The Inn on the Lake. 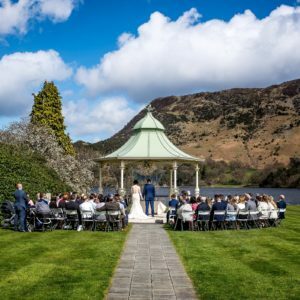 Spoilt for views, they then enjoyed a drinks reception under the imposing presence of the Helvellyn mountain range before enjoying their meal at The Inn on the lake. 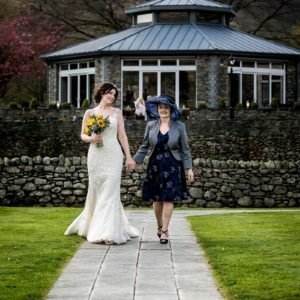 I was with the wedding party until the early hours of Easter Sunday, photographing the celebrations of their friends and family. 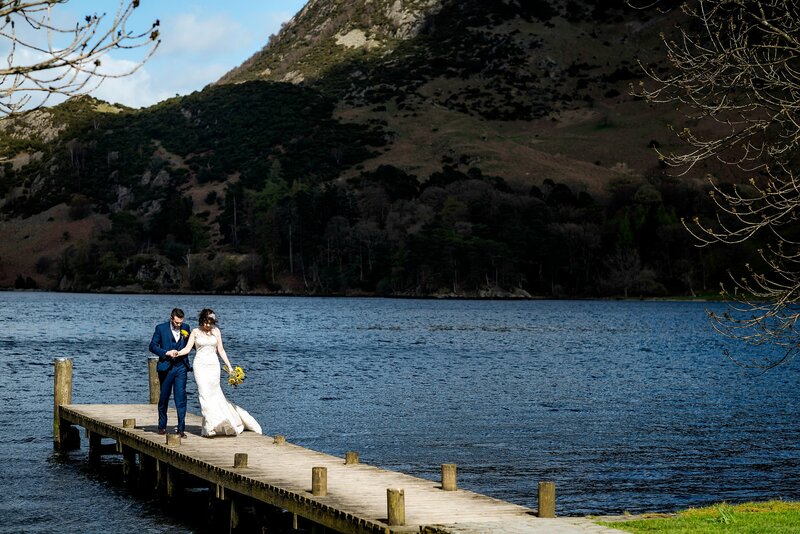 Here are some previews of my favourite moments from Gemma and Ryan’s Lake District wedding.